 gas cap Archives - AutoNetTV Media, Inc. The first thing is to make sure your gas cap is screwed on tight. If it's loose, gas vapor will be constantly leaking out and you will waste fuel.